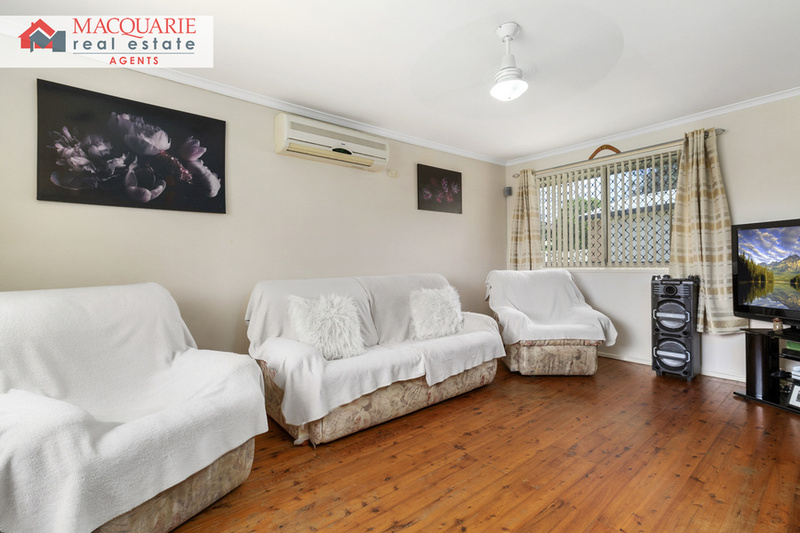 This beautifully presented 3 bedroom brick home is being offered on the market for sale and won't last long! 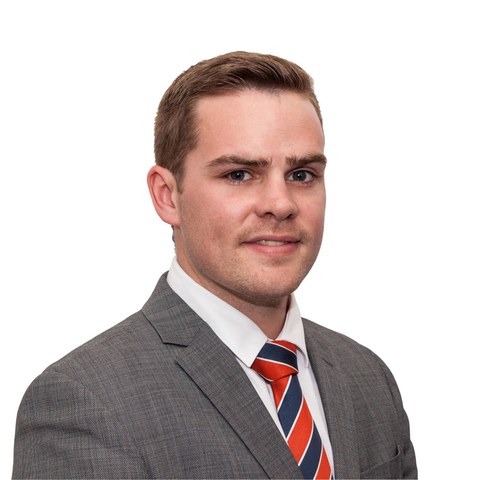 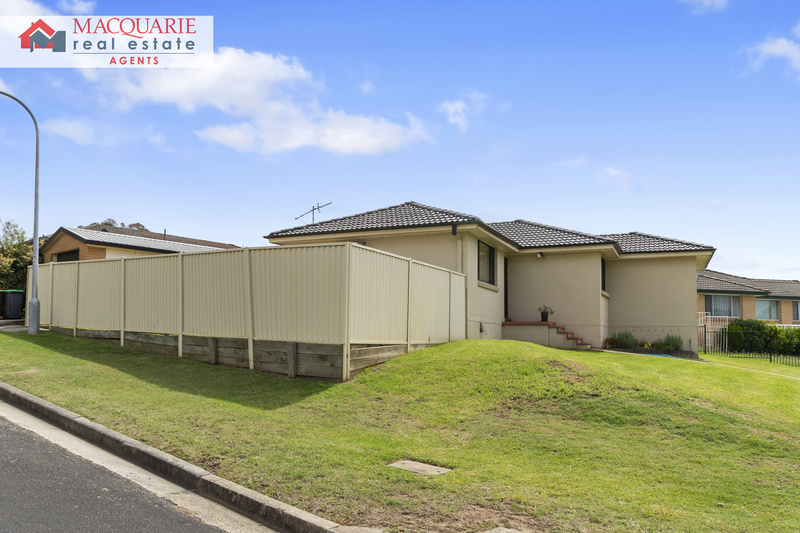 Set on a corner position on a 606sqm parcel of land. 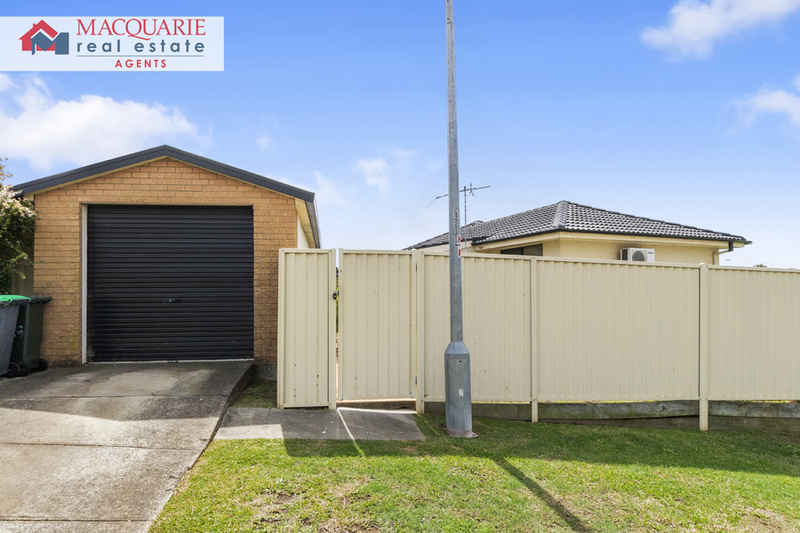 It has great potential for a granny flat or duplex site (subject to council approval). 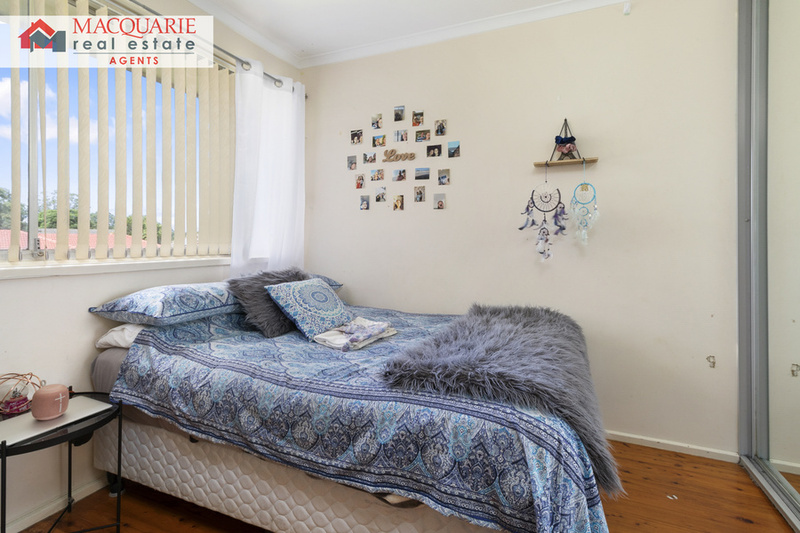 The home features 3 good size bedrooms, neat and tidy kitchen and bathroom, separate single garage complete with a teenage retreat. 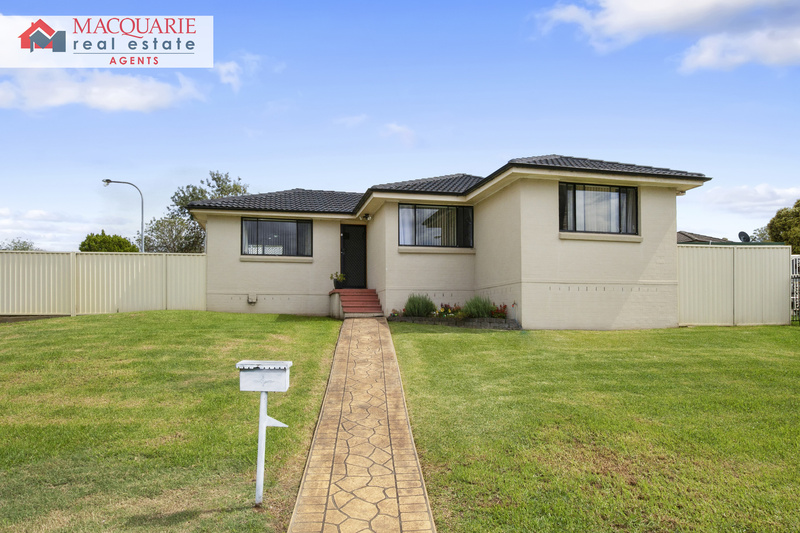 Located close to schools, Glenfield station and all other amenities. 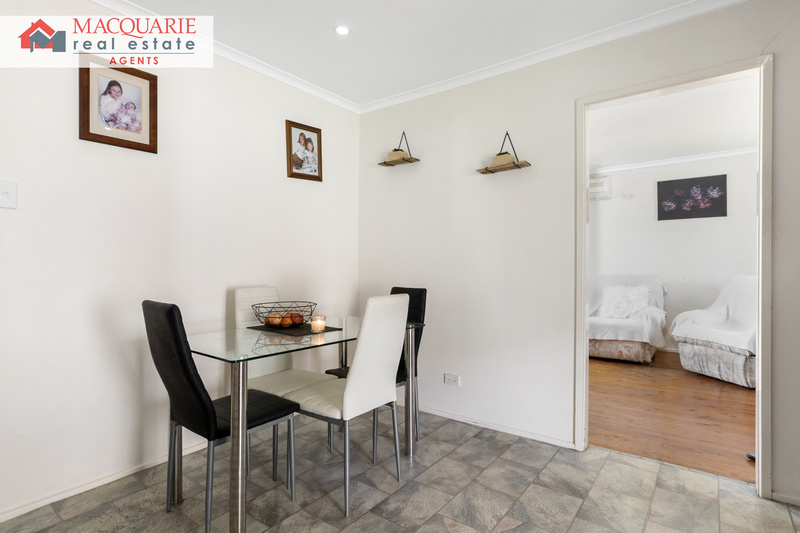 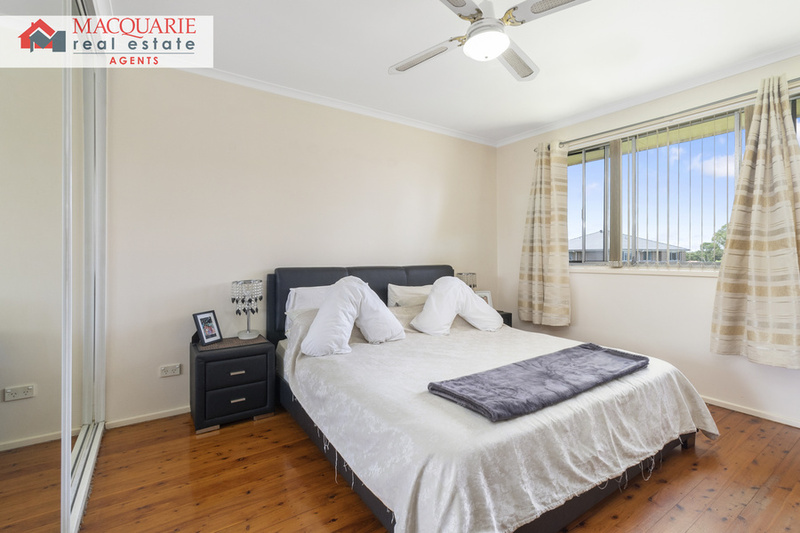 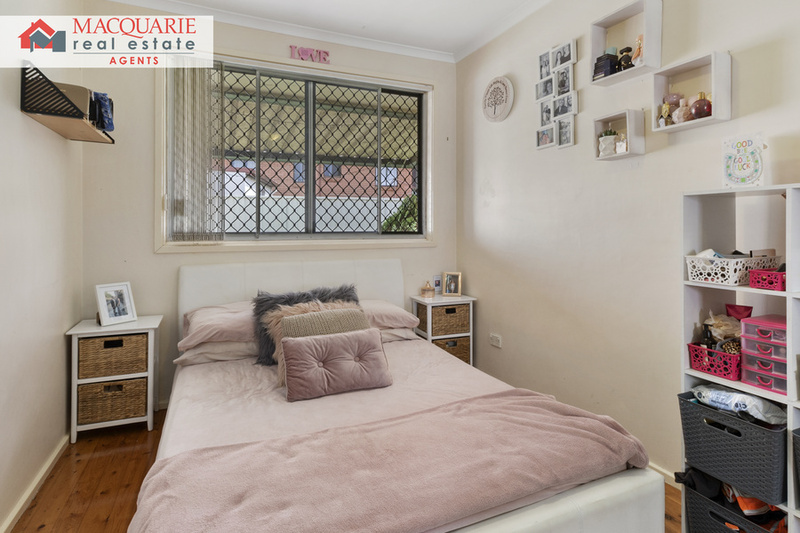 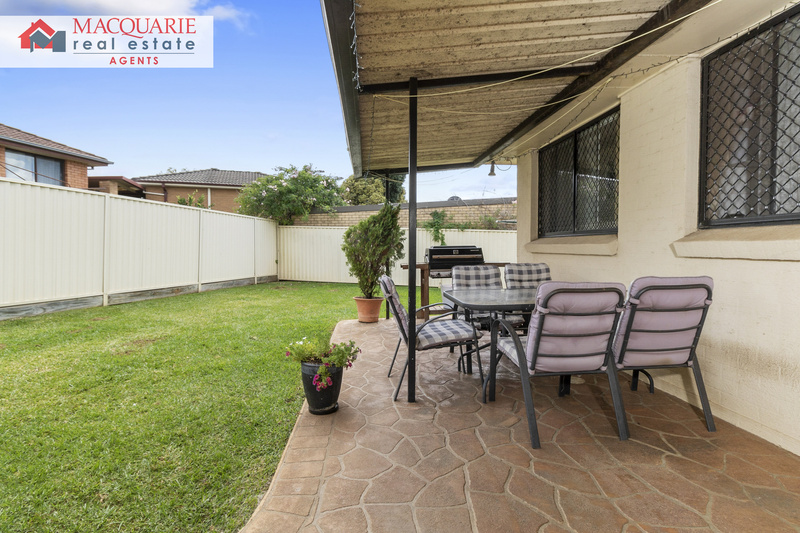 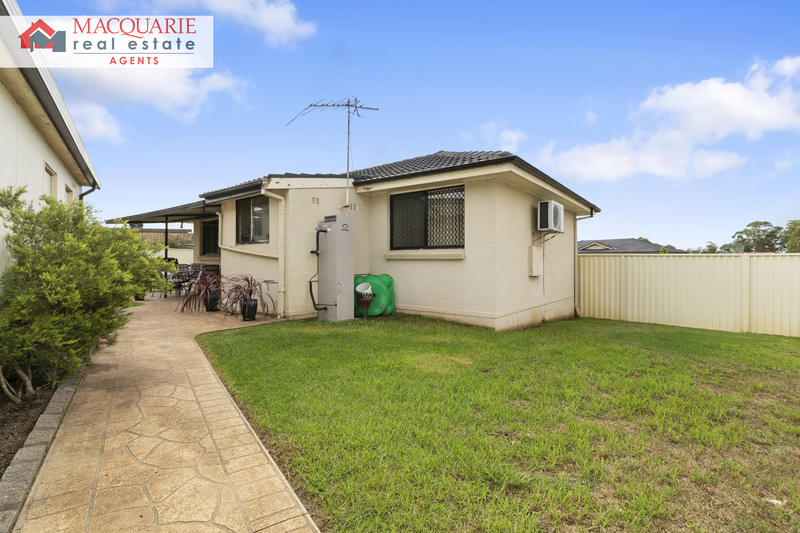 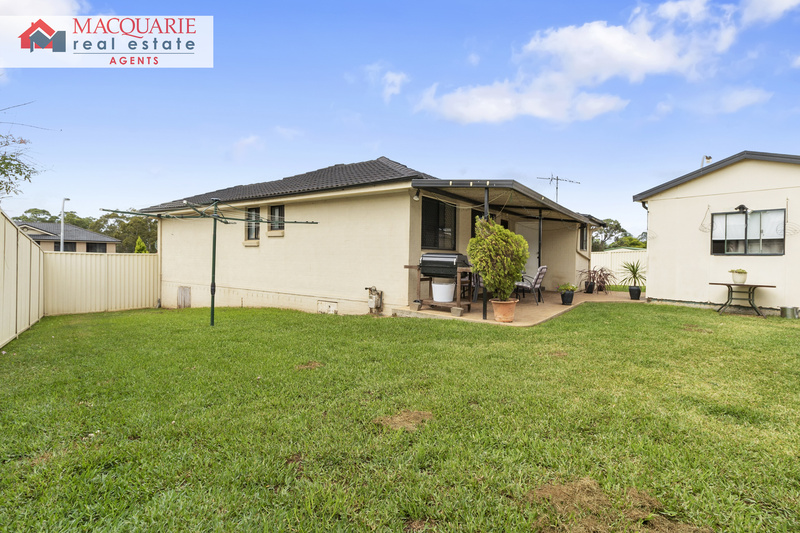 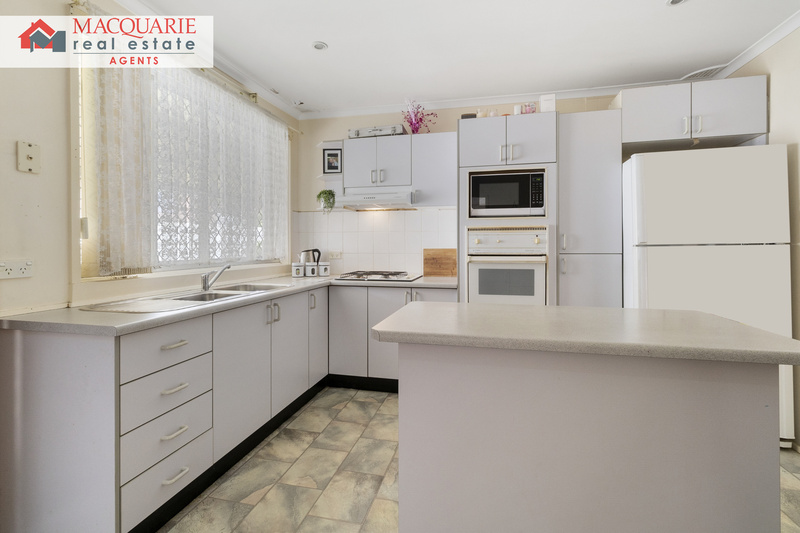 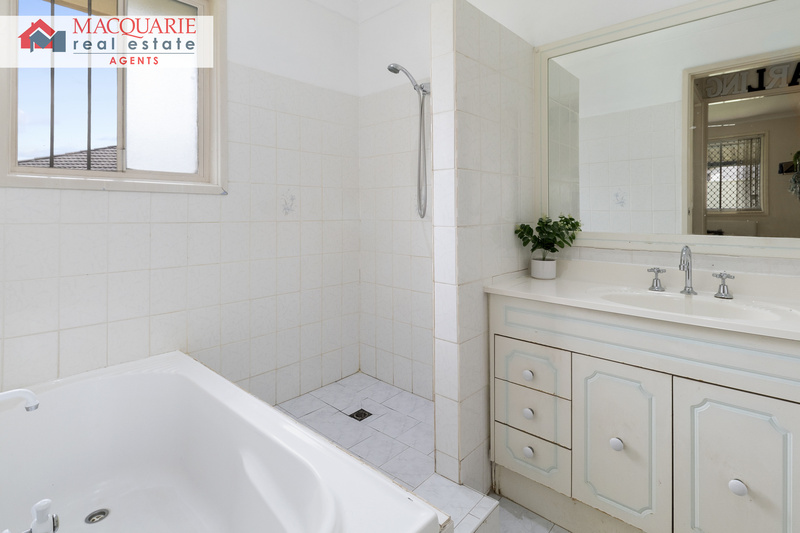 Call Macquarie Real Estate Agents on 9821 4777 for your chance to see the potential this home has to offer!